New: Draug 3 - New refined stranding for the best sound that is possible for an all copper occ litz headphone cable, best possible transparency for copper. Introducing the ultimate evolution to the Draug Series occ copper litz headphone cable, we are very proud to present the Draug v3. 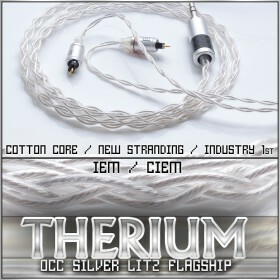 With 20awg per polarity and pure cotton cores in each of the 24-wires, we have precisely refined the stranding and design to bring the absolute end-game in pure copper occ litz headphone cables. 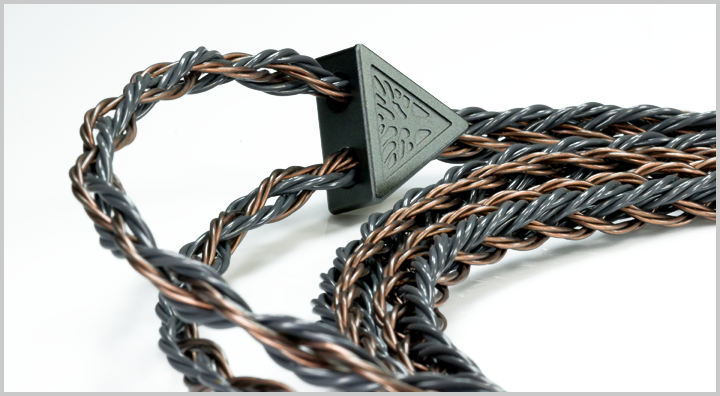 We had one goal in mind with the Draug 3, a cable that simply cannot be bested by any other copper headphone cable. Utilizing our well known and unique Tri-multiconductor geometry the Draug 3S is able to bring the top possible transparency for copper occ litz. Representing the best clarity and detail, ultra precise and clean bass as well as a fantastic soundstage, the Draug 3S took countless iterations of testing to achieve this desired result. 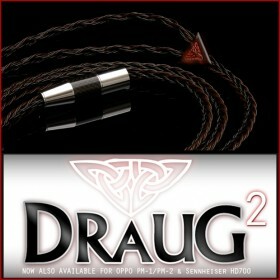 With further refinement to the polymer dielectric on each of the 24-wires, the Draug 3S also delivers a marked improvement to the physical comfort factor while maintaining top notch durability. Thanks to our unique geometry, you also have a near complete lack of microphonics (mechanical noise) and some of the best flexibility a large gauge polymer dielectric cable can bring. The Draug 3, like many of our cables, has a complex fully hand produced process in manufacturing. 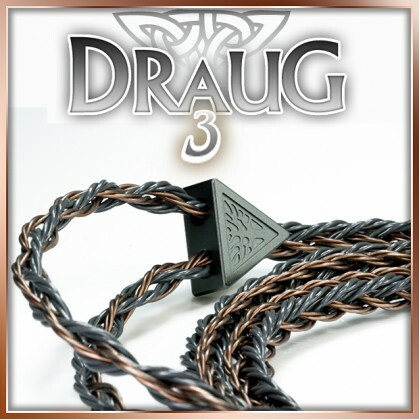 We pride ourselves on braiding all 24 wires of the Draug 3 precisely and painstakenly by hand (no machines). The end result is a quality and precision to the cable not achieved by other means. After each of the 24-wires are braided into our 8 x Tri-condcutors we then do our square 8-braid for the full length by hand. After this is completed we ustilize a very precise and temperature controlled thermal stripper to carefully strip a total of 48 individual wire ends. We then proceed to protect each of the ends polymer with a specialized material before tinning the litz wire in our molten solder pot (silver solder). After all 48 ends are tinned we then proceed to the soldering process, utilizing the well reputed Eidolic connectors along with silver solder as our default and standard. The final steps are finishing work and hotstamped labels if chosen, finally testing the cable in various ways before it is approved to be packaged. 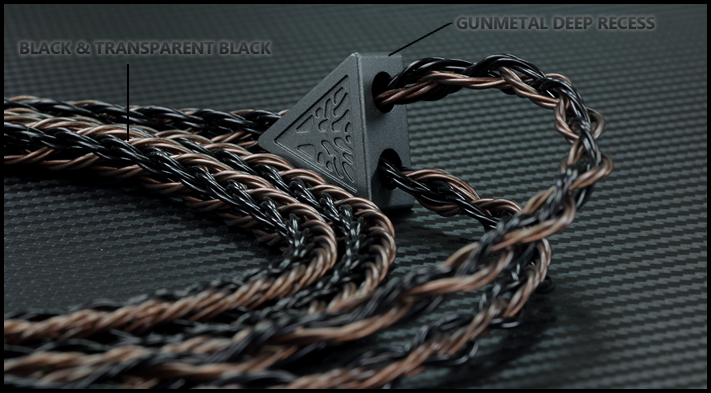 Our goal is simply as close to a masterpiece as the human hands can create when it comes to high end cables. 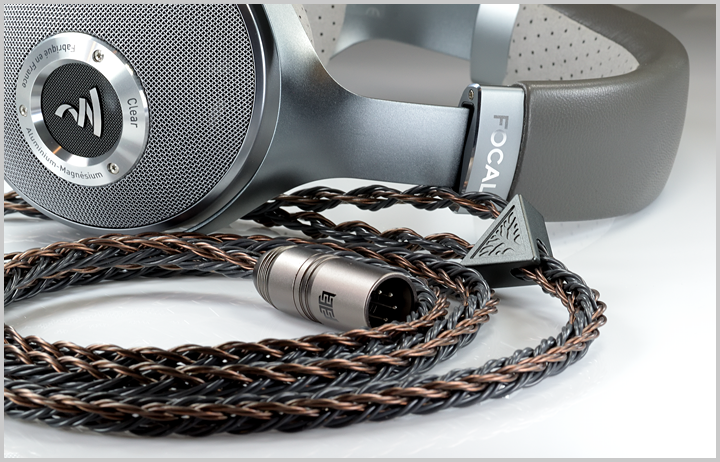 Our primary goal was not only to achieve a cable that reveals a window to the absolute ultimate sound, but also a cable that is superior in every single aspect desired for a replacement high end headphone cable. Taking the labor a step further we also have a unique hand crafted (in-house) exotic wood splitter option in addition to our premium CNC machined metal splitters. Each of our exotic wood triangle splitters starts out as part of a block of wood (Zebrano, Caribbean Rosewood, M.Ebony, etc.). We precisely cut out our equilateral triangles to first be sent to our C02 laser engraver. Once they come back from our laser engraver we proceed to drill the holes, dremel, sand and polish. Finally we add our protective clear coat for a beautiful touch. Another great option, with the quickest ship time, are the premium metal splitters that we have done precisely via CNC to strict tolerances. There is a vast number of choices to fit your exact aesthetic preference. Currently the Draug 3S is available in all Black, Transparent Black and Light grey. 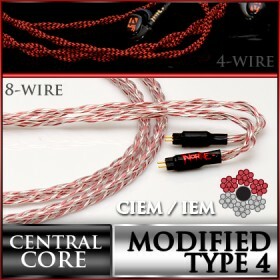 In an industry full of inflated pricing, our goal was to prove that we can offer the most labor intensive, most complex hand crafted cable with ultimate sound for a price point where it should be, not where it "could" be. 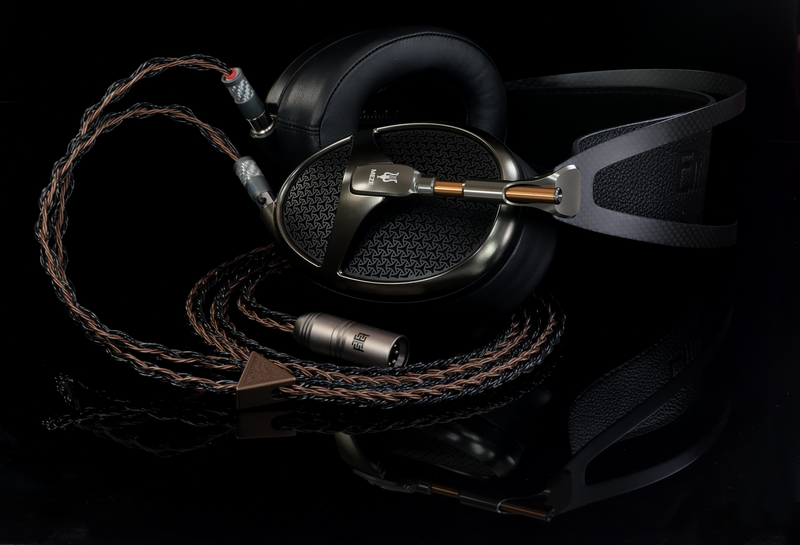 Our brand was started truly on a deep passion for audio, headphones, cables and design. You have a 30-day money back policy with your cable, giving a safety net to try the Draug 3 in your system and experience the improvement for yourself. You also have a lifetime transferable warranty. We stand behind every cable that is shipped out. 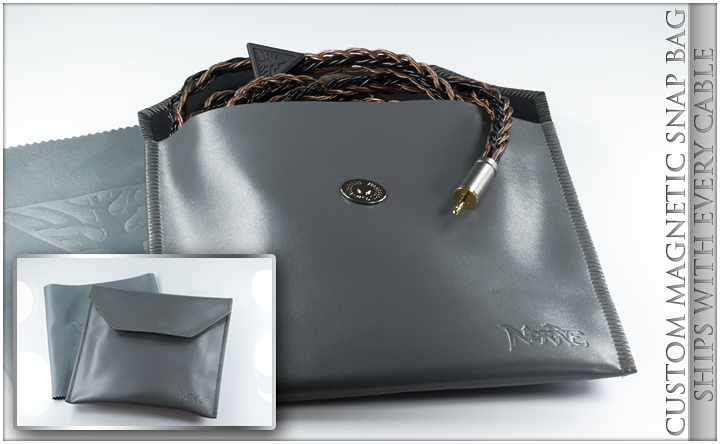 All Headphone cables ship in our custom magnetic retail box and custom headphone cable pouch.